Silhouette Of A Man With A Camera On The Background Of Mountains And The Sea. Emblem For Professional Photographers On A White Background. Lizenzfrei Nutzbare Vektorgrafiken, Clip Arts, Illustrationen. Image 103285855. Standard-Bild - Silhouette of a man with a camera on the background of mountains and the sea. Emblem for professional photographers on a white background. Silhouette of a man with a camera on the background of mountains and the sea. 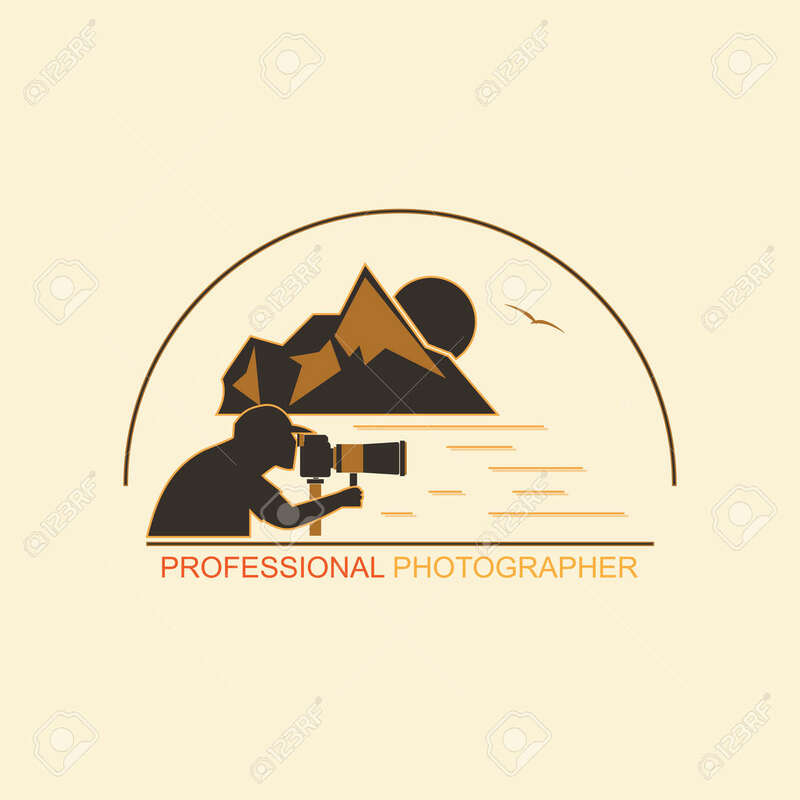 Emblem for professional photographers on a white background.